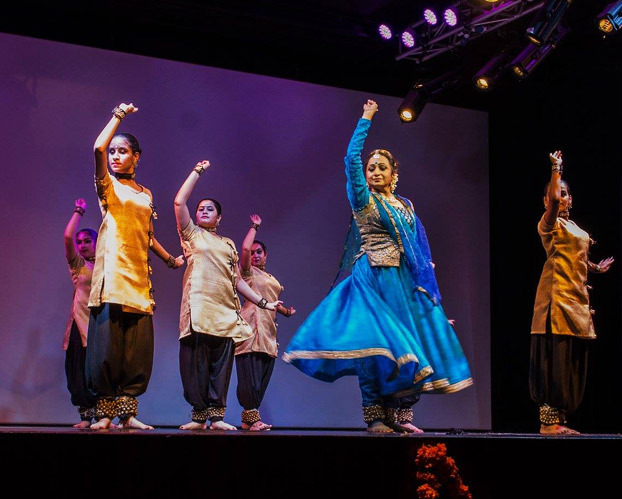 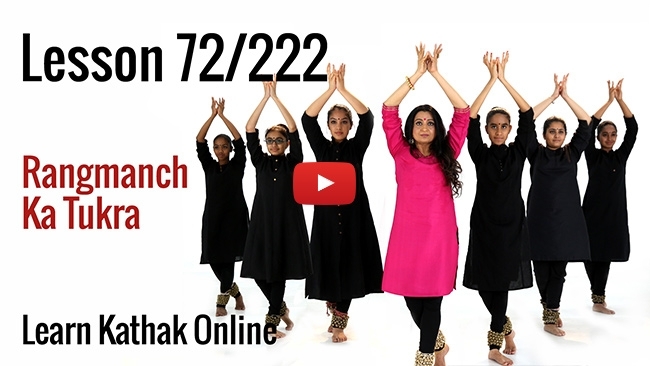 Learn Kathak at your own pace, in your own space! 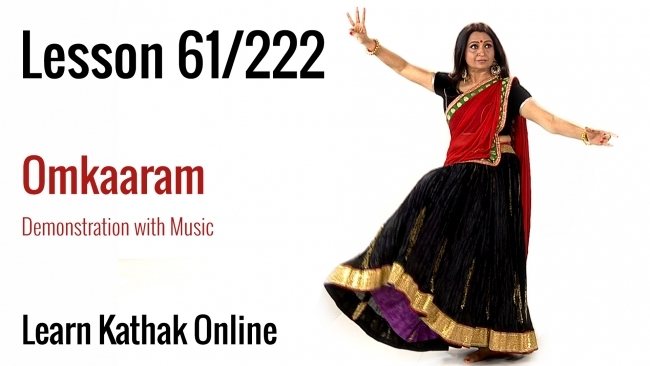 If you are passionate about dance, the opportunity to learn Kathak from Guru Pali Chandra would be a dream come true. 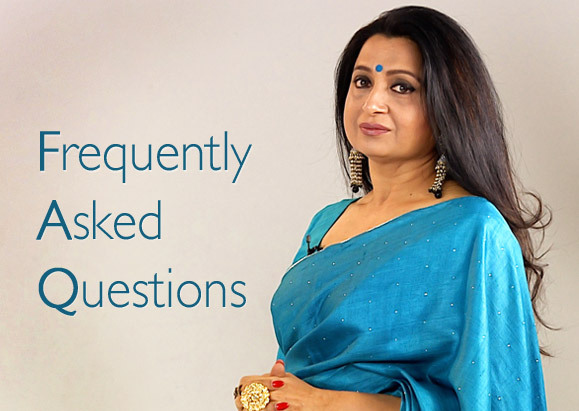 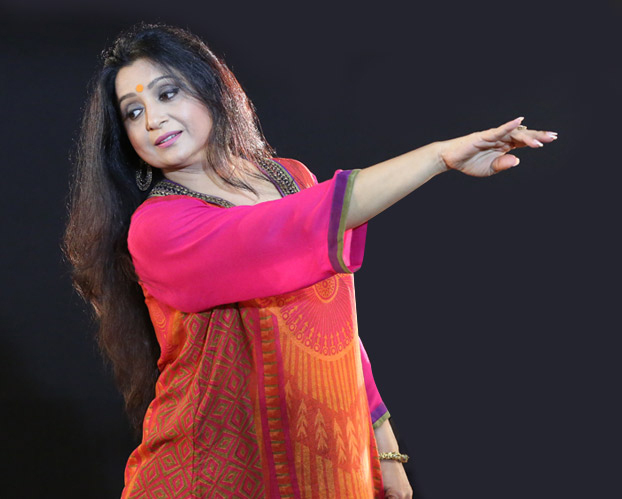 An artist and a dance educationist who has been associated with world famous universities, Pali Chandra shares a wealth of knowledge through this platform. 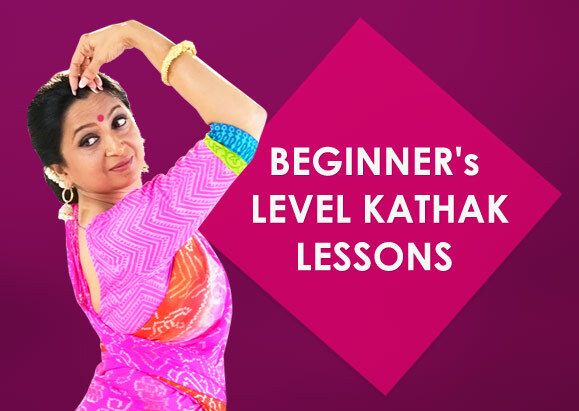 Kathak lessons in the form of online videos, help people with varying abilities and across age groups to develop their dance skills. 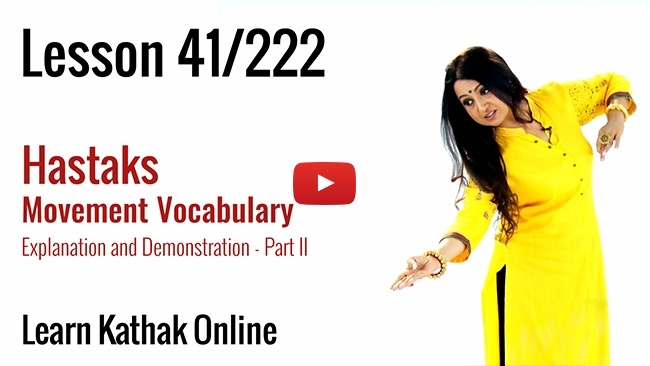 Lessons are available in both English and Hindi. 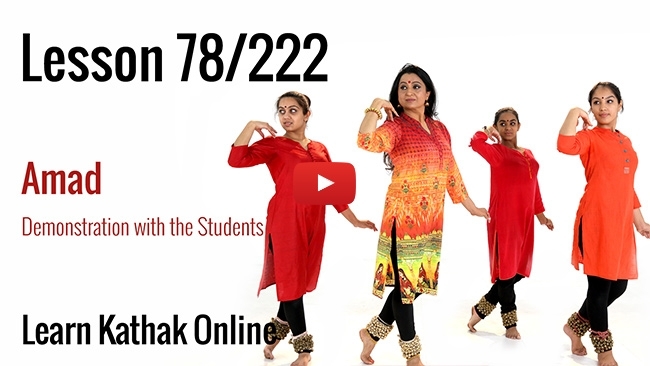 Should one choose to get certified through the evaluation mechanism available on this portal, all you need to do is to register yourself; and after completing the set number of sessions, upload a video of your dance in the requested format. 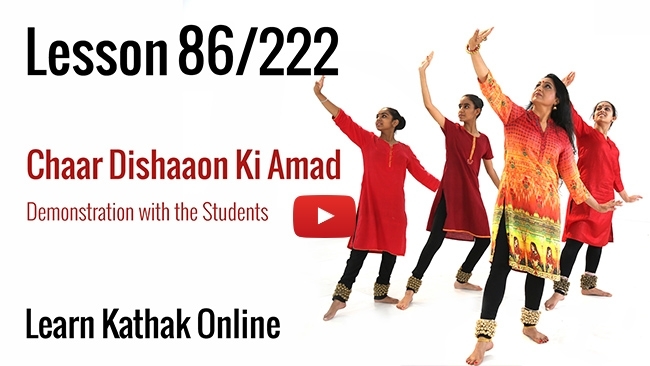 Try out the sample dance tutorials on our website and on YouTube channel . 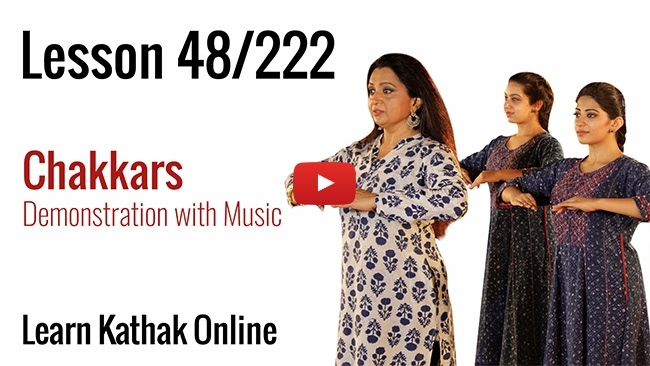 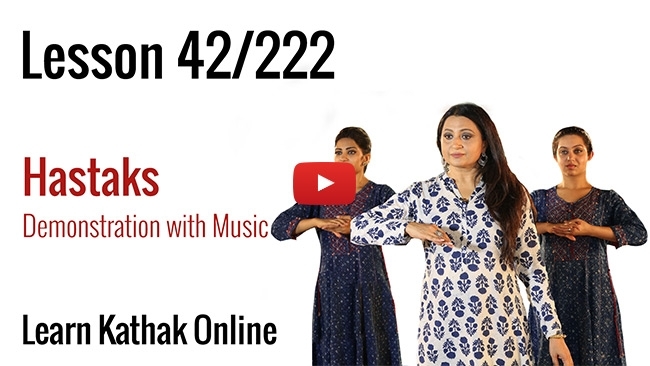 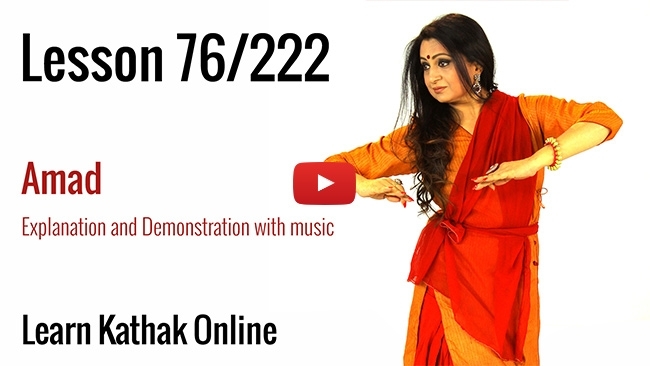 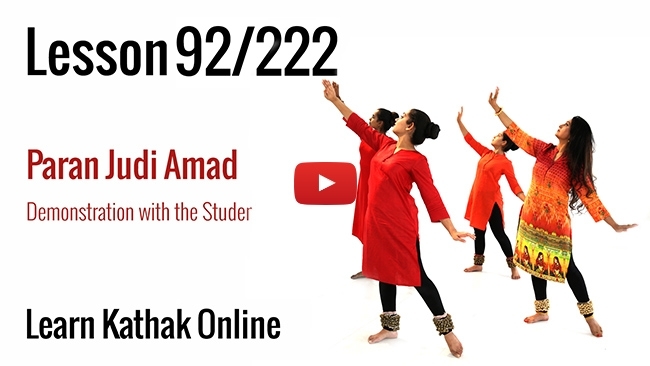 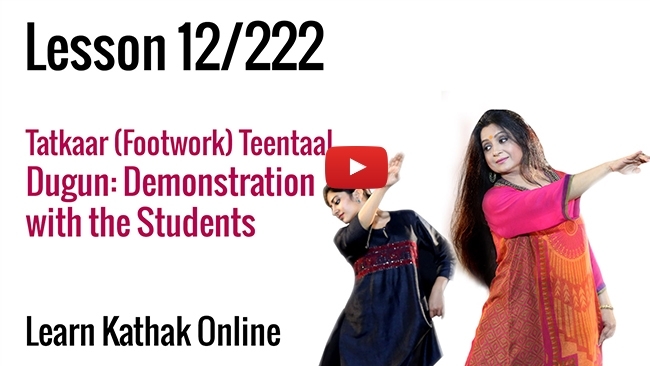 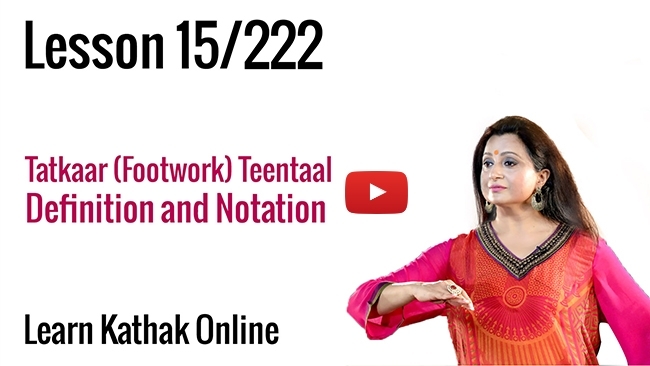 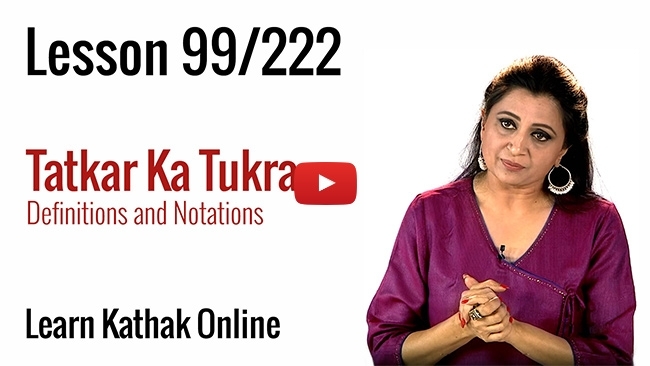 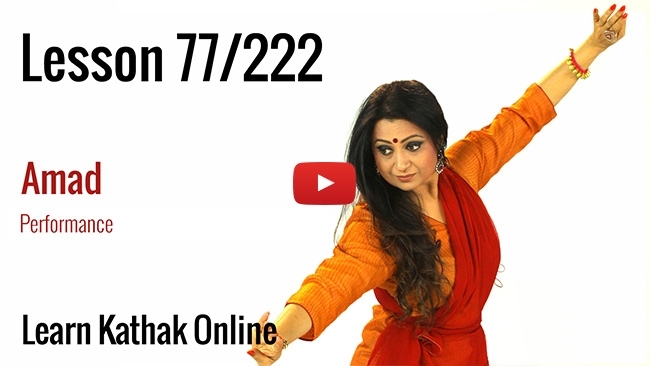 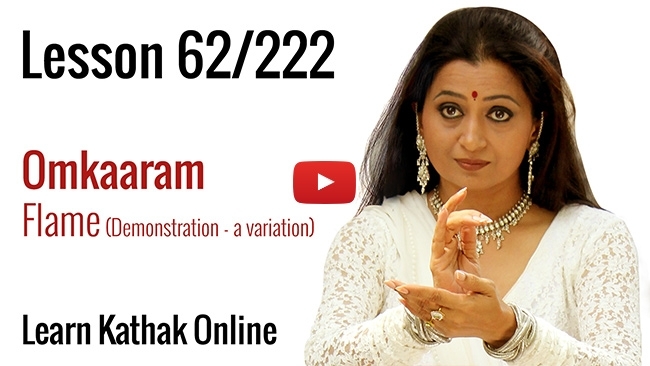 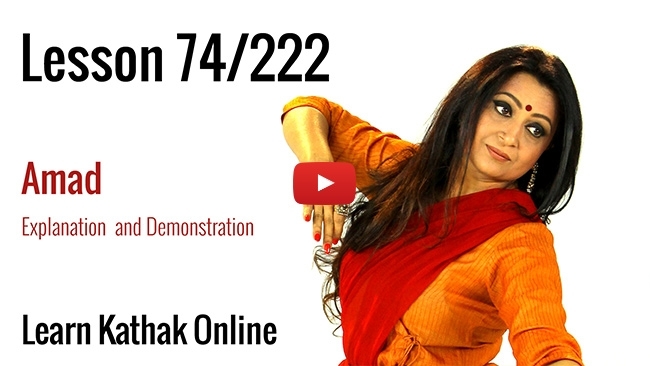 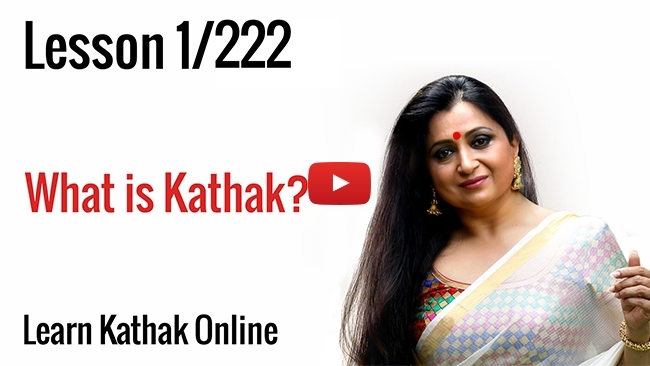 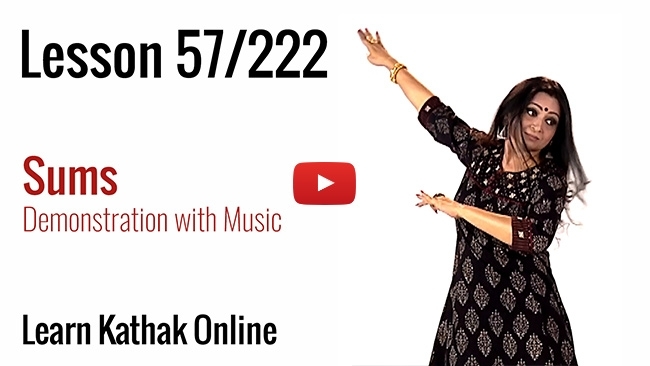 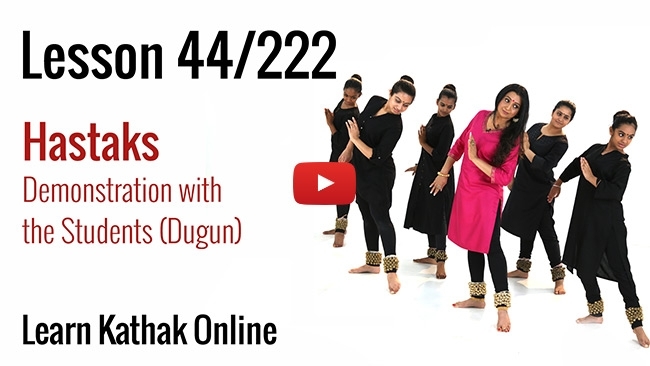 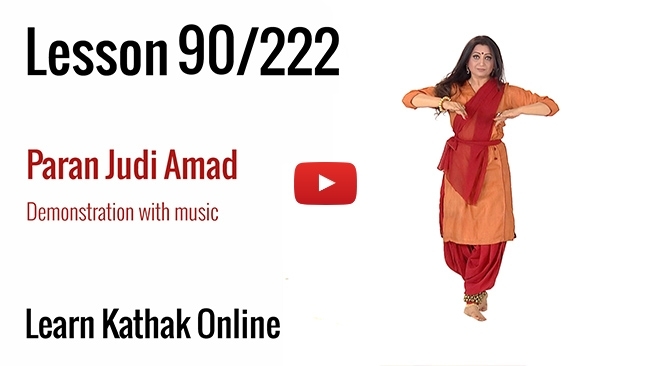 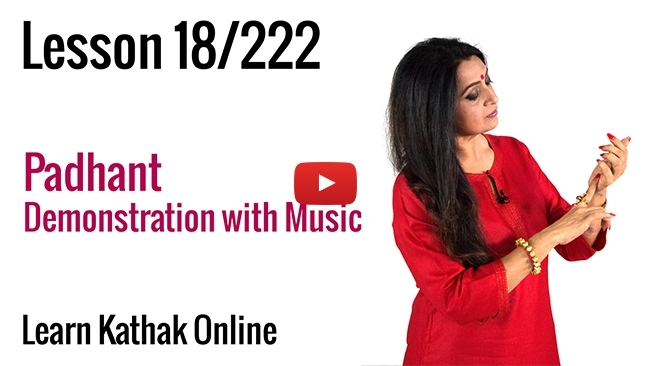 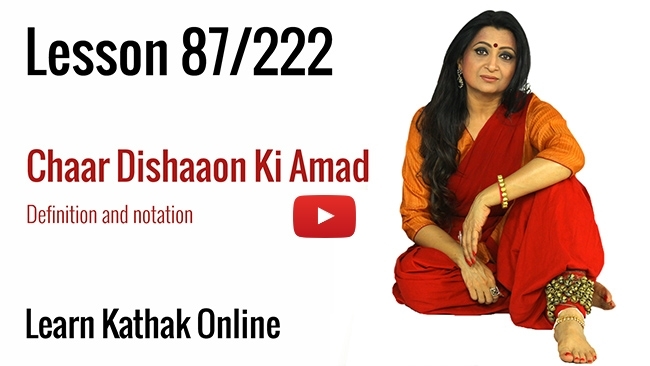 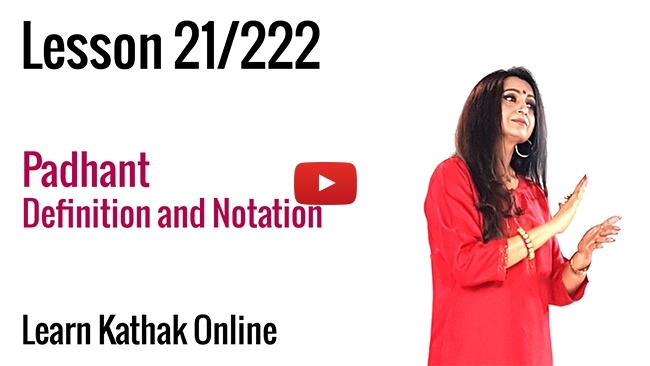 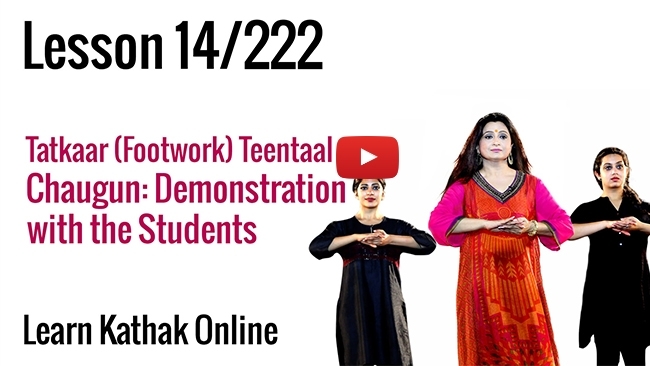 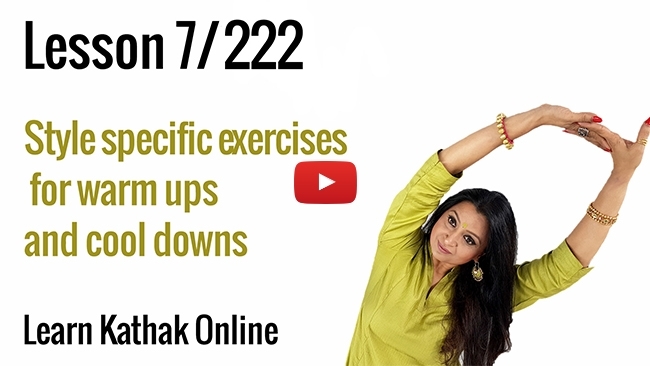 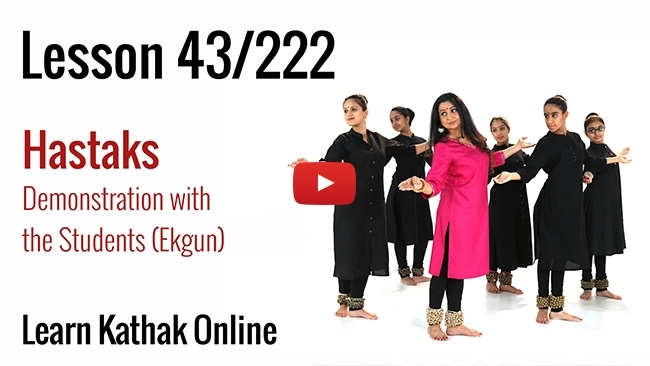 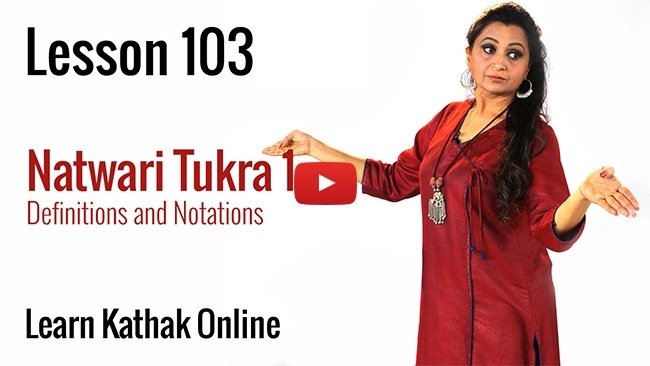 Purchase your dance lessons today and embark on this beautiful journey to learn kathak online! 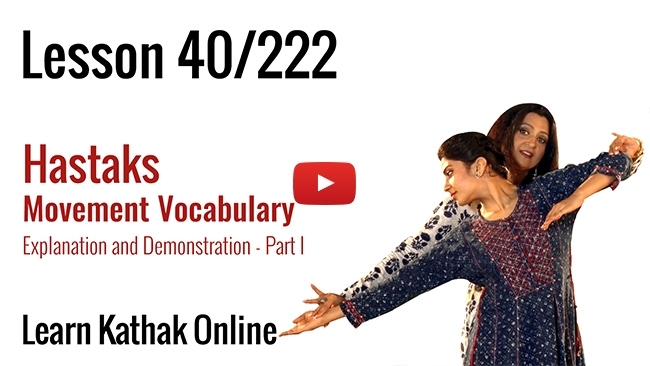 Here we offer you an online learning course for beginners. 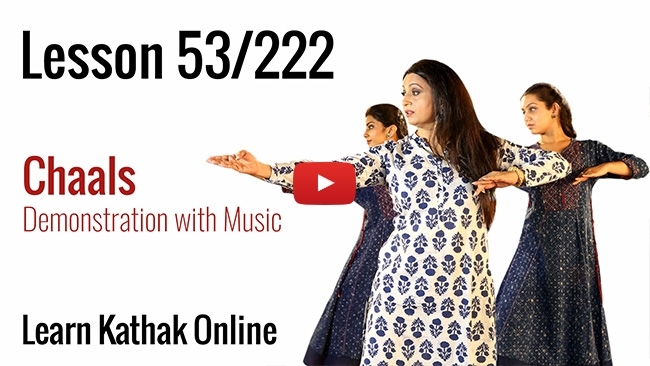 There are 51 modules with nearly 222 sub divisions to make it simple, interactive and enjoyable. 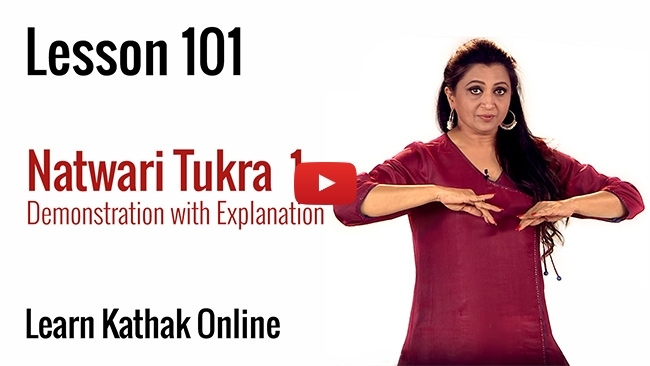 The lessons are self-explanatory. 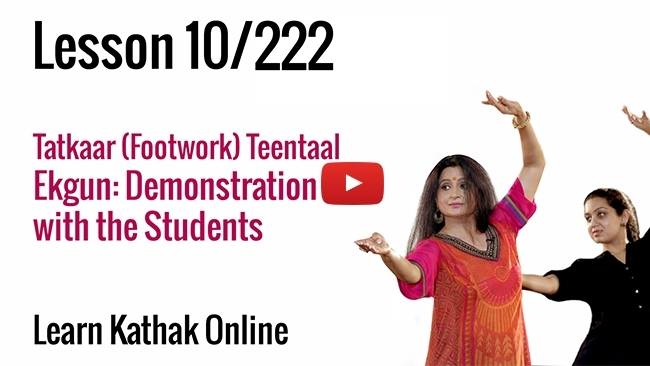 However, should the student have any queries, we will provide prompt online support. 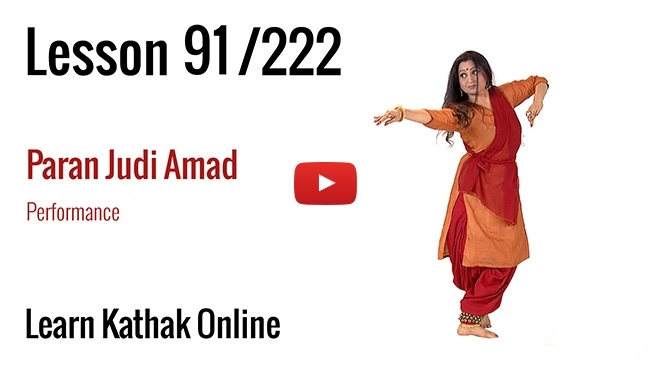 Elegant and flowing, Pali Chandra's Kathak performance is a painting in motion..